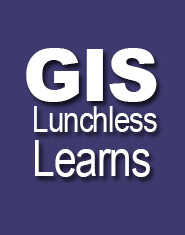 The GIS Centre’s Lunchless Learn Series is back for the fall term! These are hands-on tutorials, held around lunchtime, open to all on campus (without the food). A GIS, or Geographic Information System, is “a computer system for capturing, storing, checking, integrating, manipulating, analyzing and displaying data relating to positions on earth’s surface.” In other words, it’s an easy and fun way to look at the world differently. This series gives people a taste of what GIS is and how it can be used. We are offering the same session at different times and locations, so choose the one that fits your schedule best. These sessions are meant to be self-contained; after the intro session–take only the topics that are of interest to you. ArcGIS Online – GIS that’s in the Cloud(s)! And don’t forget, the GISciences Centre is located on the fifth floor of the Killam Library. The Libraries are working to resolve a problem with GetIt@Dal links in Scopus. If you have an immediate need for citation searching, Web of Science is likely to meet most of your needs. The Dal Libraries are offering BioOne on a trial basis until April 30, 2012. Explore this resource now and post your comments here to let us know what you think! The Dalhousie Libraries invite members of the Dal community to a “Lunch and Learn” session on the Scopus database. This 60-minute session will focus on the unique features and capabilities of this important resource, and will be hosted and conducted by representatives from Elsevier, the science publisher that developed Scopus along with the full-text database ScienceDirect. As an integrated part of Elsevier’s SciVerse platform, SciVerse Scopus is the world’s largest abstract and citation database of peer-reviewed literature and web sources. With over 18,000 titles from more than 5,000 international publishers, SciVerse Scopus offers researchers a comprehensive resource to support their research needs in the scientific, technical, medical and social sciences fields and also, more recently, in the arts and humanities. Please join us on February 29 at 11:30am in the Jacob Slonim Room on the 4th floor of the Computer Science Building for a lively and informative session. The session is open to all current Dalhousie graduate students, faculty and staff. Food and beverages will be provided. Please RSVP to Janice.slauenwhite@dal.ca indicating your intention to attend by end of business on February 22. Leading scientific publisher Springer announced today that it is bringing “Open Choice,” its hybrid open access option, into line with the fully open access journals published by BioMed Central and SpringerOpen. As a result, all open access content at Springer will be published under the Creative Commons Attribution (CC-BY) license. This means that Springer is now allowing commercial use for its hybrid open access program. Open Choice was launched in 2004 with the Creative Commons Attribution Non-Commercial license. Springer’s Open Choice option allows authors to publish their articles with open access for the majority of its subscription-based journals. The articles are immediately freely available for anyone worldwide in exchange of paying an article processing charge. The copyright remains with the author. 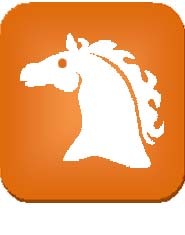 Leading scientific publisher Springer has just launched a SpringerLink mobile app for iPhone and iPod Touch. The app is free to download from iTunes and provides unlimited access to over 5.4 million documents (including abstracts, book and journal covers, and more than 127,000 open-access research articles) spanning every area of science, technology and medicine. The Dalhousie Libraries are pleased to announce that Volumes 1 to 34 of the Proceedings of the Nova Scotian Institute of Science are now available online. Spanning the years 1863 to 1984, the historic back issues of the journal can be found in the DalSpace repository. The Libraries embarked on this digitization project to provide greater access to the Proceedings and to highlight the achievements of the Nova Scotian Institute of Science, a learned society which celebrates its 150th anniversary in 2012. The online publication contains hundreds of articles written by Nova Scotian scientists and provides insights into the history of science and the development of scientific research throughout the province. Funding for this project was granted by the Dalhousie Libraries Digital Initiatives Committee and through a donation from the Nova Scotian Institute of Science. Dalhousie Libraries are offering a one-month trial of GreenR (Global Reference on the Environment, Energy and Natural Resources), a database which provides information on the physical, economic, and social aspects of environmental and sustainability issues. GreenR includes references to journal articles, encyclopedia entries, book reviews, news stories, case studies, statistics, reports and podcasts. The interactive database also features a number of video interviews (known as the Green Interviews) with prominent environmentalists and researchers. The trial lasts until December 9th, so please check it out now! 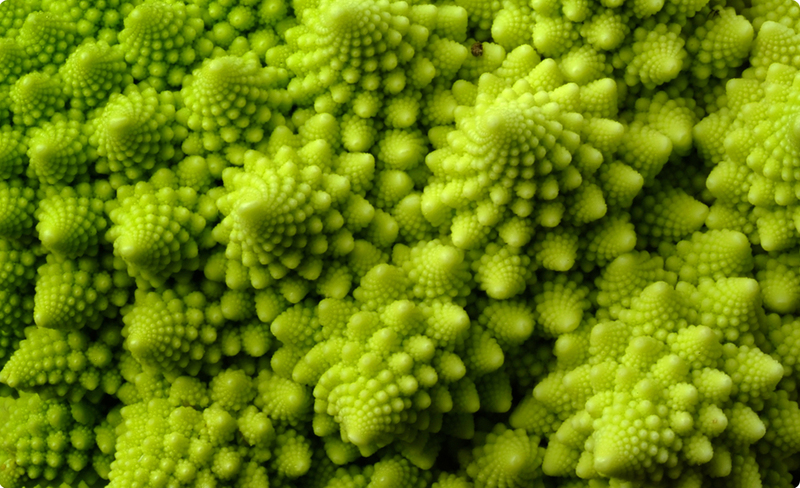 which millions date back as far as 1823! Scopus also provides 100% Medline coverage. Beginning today the Dal Libraries are offering a one-month trial of Scopus to our on and off-campus users. Access this amazing database here, and let us know what you think by posting your comments to the blog! Have you switched to SciFinder Scholar for web? Now’s the time if you haven’t–the Client version goes offline forever on June 30th! To set up your web account, go to our SciFinder Scholar page and follow the link for New User. You must use your @dal.ca address for registration. Registered users log in here. Note: SciFinder Mobile does not include structure searching. For more information, see the list of SciFinder Mobile Supported Platforms. Image “broccoli” from Colors of Chemistry website.